Hey guys! Guess whats in for February? 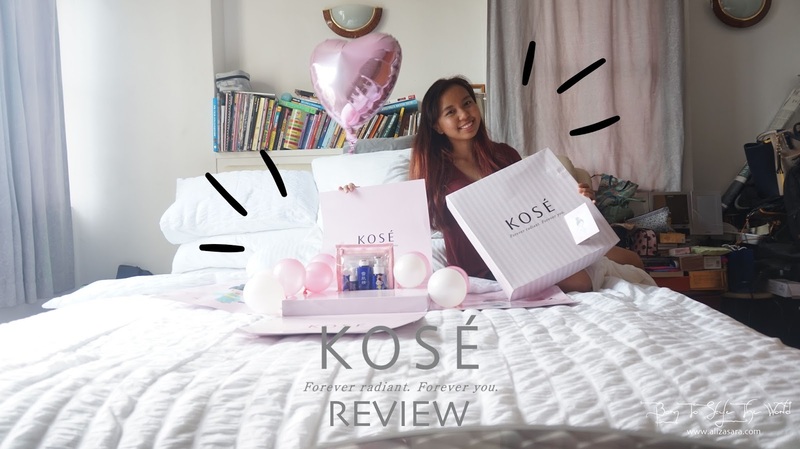 Im one of the lucky few blogger to be getting a KOSÉ Sekkisei Trial Kit for review this month, and i cant wait to share about it to all you lovely readers! 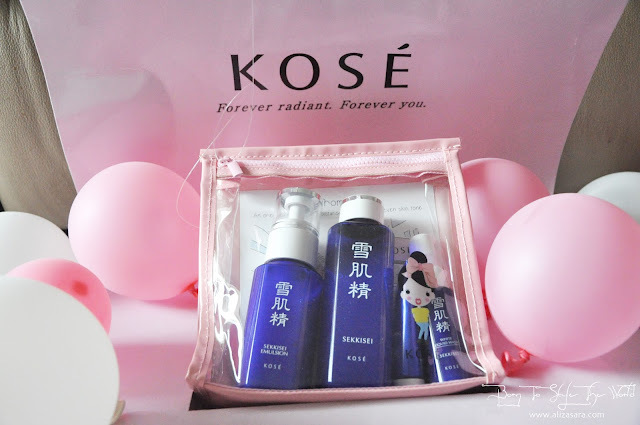 If you havent heard about KOSÉ, KOSÉ happens to be THE skin care product from Japan. With over 40 years of restoring translucence to women's skin, based on an age-old 'beautiful translucent skin recipe' its no wonder that the products are well-known worldwide! 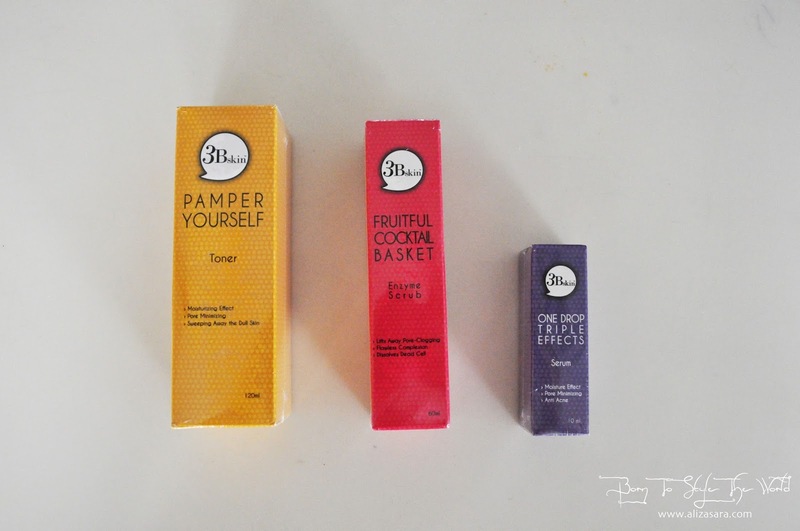 What i love most about this range would be that its suitable for all skin types! 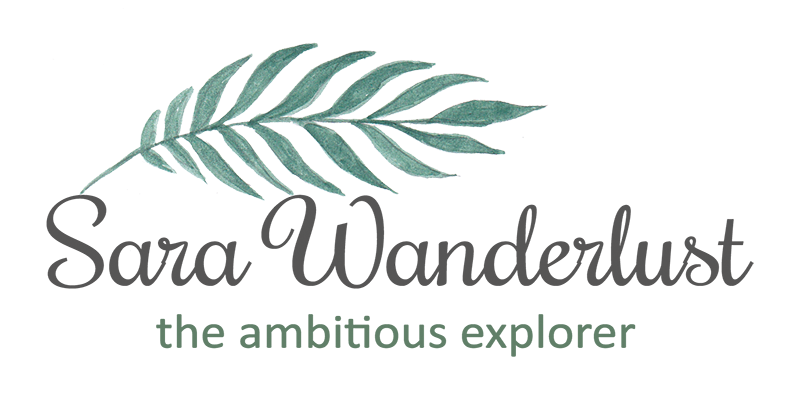 Enriched with oriental herb extracts which are carefully selected from about 100 different plants, i can re-assure to you that all the effort they took was worth it! 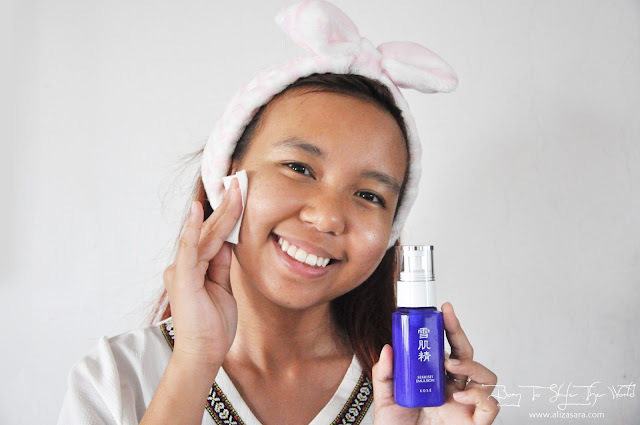 The SEKKISEI product is great for those who want to achieve brighter, even-toned and moisturised skin (which im actually indirectly talking about me) hehe. And since i received this trial kit for review, time to get down and dirty with the products. hehe. This Trial Kit contains 5 star products from KOSÉ SEKKISEI, which all together comes in this special edition trial kit. 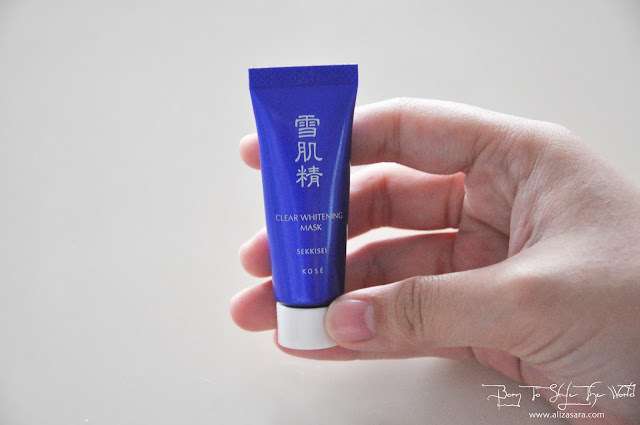 The main ingredients used in this product would be the trio of oriental plant extracts: Coix Seed, Melothria (White Lotus) and Angelica work diligently to keep you skin in perfect condition! The trial kit includes a SEKKISEI White Lotion Wash 20ml , SEKKISEI Lotion 100ml, SEKKISEI Emulsion 70ml, SEKKISEI Clear Whitening Mask 10g, 3 pieces of Bihadagoyomi Mask and an exclusive Setsuko pounch. 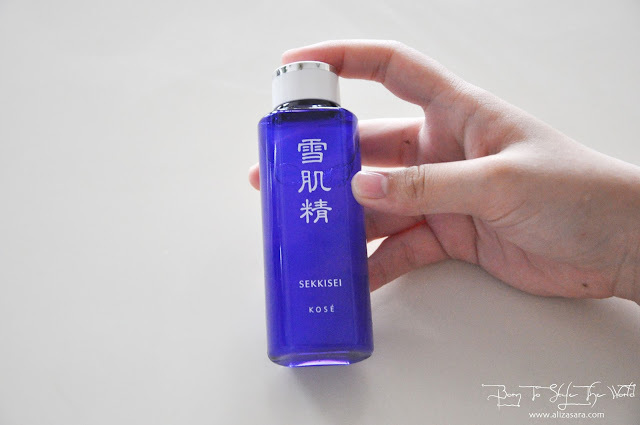 First up would be the Sekkisei White Liquid Wash, which is suppose to cleanse skin without stripping away moisture from the skin. 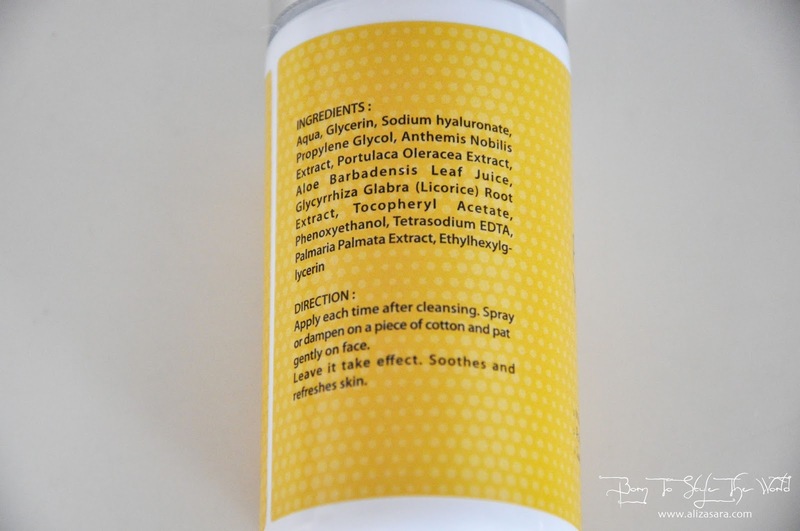 Its Taurine based cleansing agents leaves the skin clean and hydrated while the Rubus Suavissmus Extract Enchance skin dullness and soothes UV damages. Skin is then restored to it optimal condition! 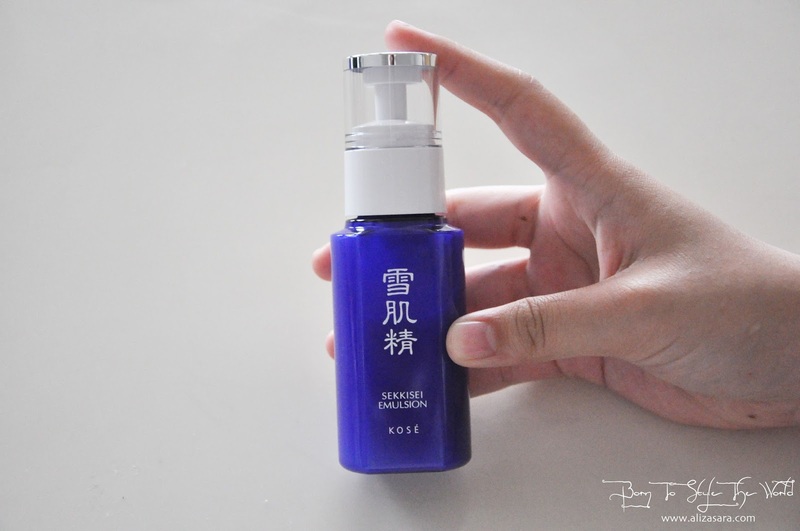 From a first impression, i have to say that i love the fact that it comes in their signature blue pump bottle! It makes it easier to control the amount and the fact that it sustains the cleanliness of the content. 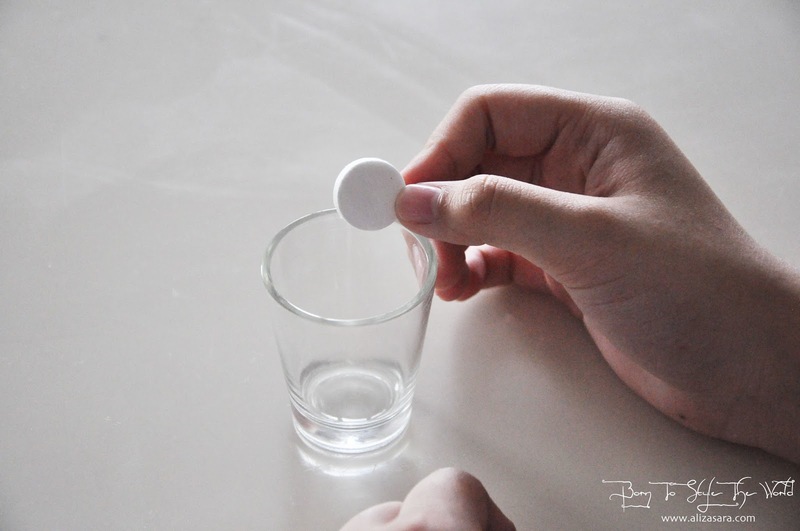 When in contact with water, it forms bubbles! To use this is pretty simple. 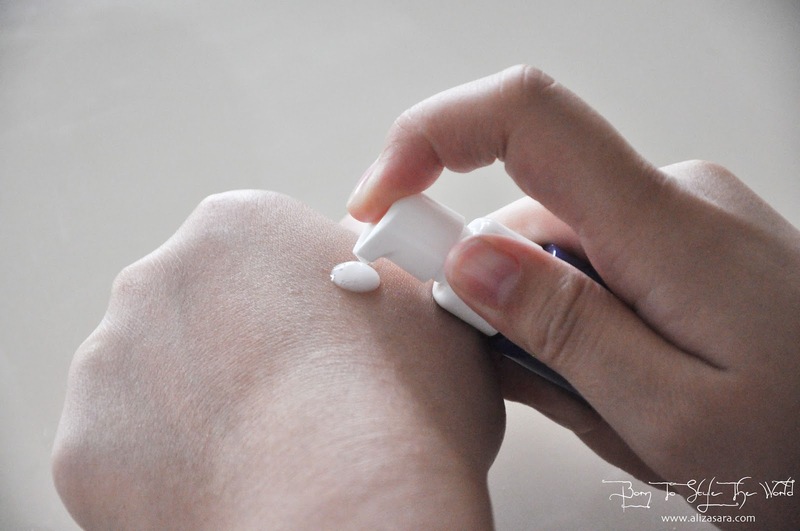 Since it comes in a pump bottle, dispense 1 to 2 pumps onto palm and add water then gently lather until foam forms. Give it a good massage before washing it off. Upon washing my face, dont be surprised if you have a sudden cooling sensation feel on your face. Hehe. Next up would be the Sekkisei Lotion which is KOSÉ's Star Product. The Sekkisei Lotion is one of the major craze among beauty enthusiast where it happens to be KOSÉ's bestseller! 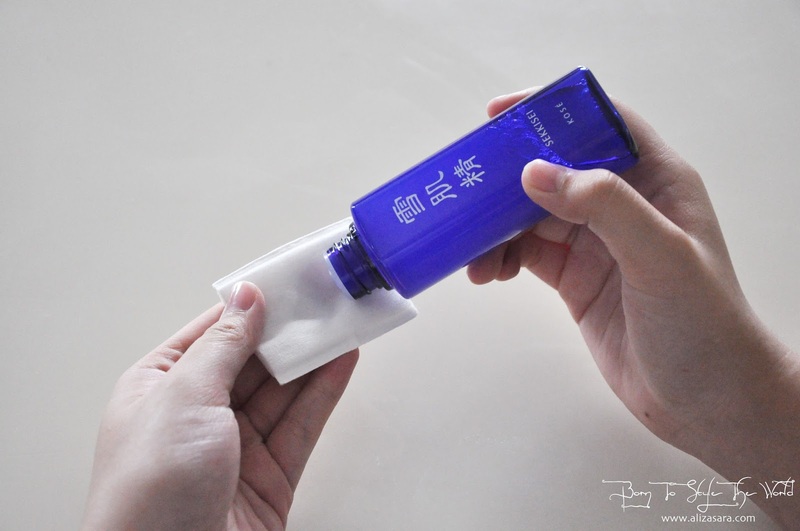 The product contains ingredients carefully selected out of 100 types of oriental plants and it can be used as a toner or a mask. 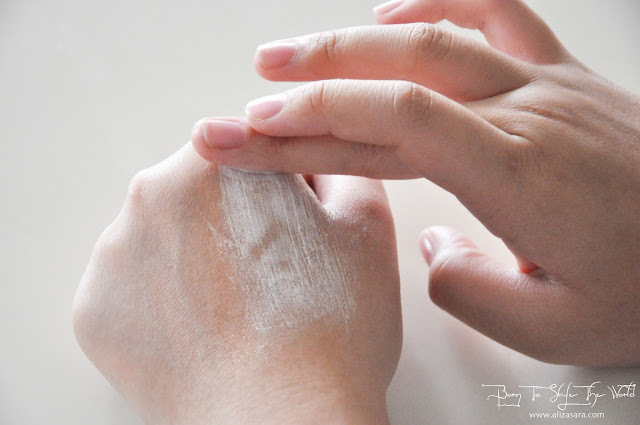 To use it, just pour the lotion generously onto a cotton pad and pat gently on face. 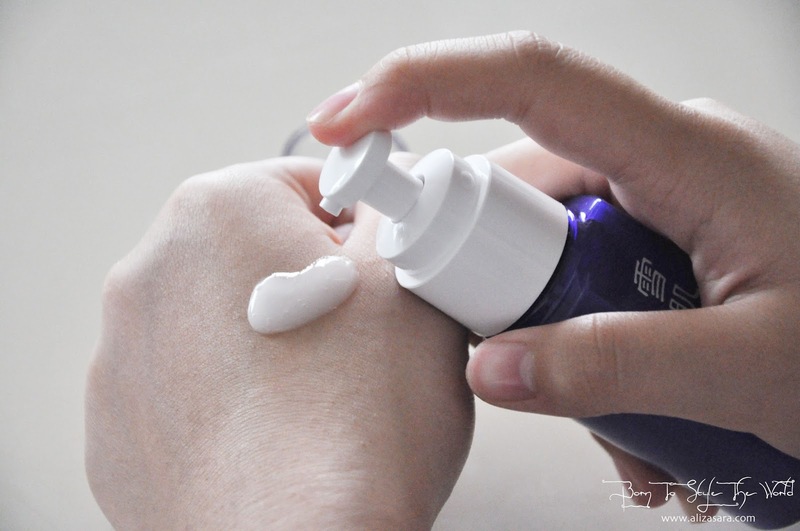 The form of the lotion is like liquid, but upon applying it around my face, it leaves like a really cool feeling on the skin. I love how it has no scent, and that it feels very gentle on the skin. Next would be the Sekkisei Emulsion. The emulsion is a quick absorbing moisturiser which claims to work deep into the skin, preventing freckles, dark spots and dryness. 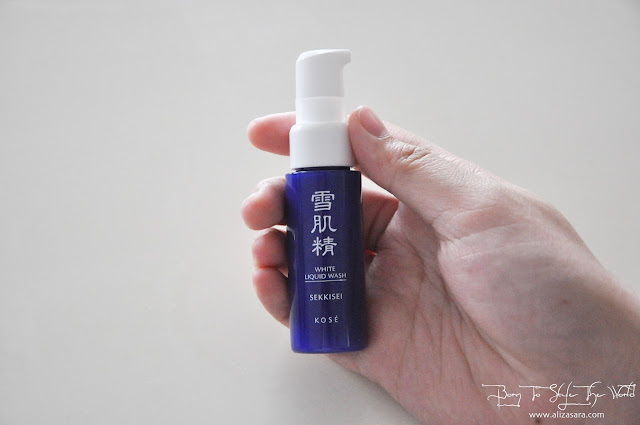 Ingredients like Inula Britanica Flower, Chinese Pearl Barley, Paeonia Albiflora root, Melothria Heterophylla and Angelica to reveal a more translucent complexion. 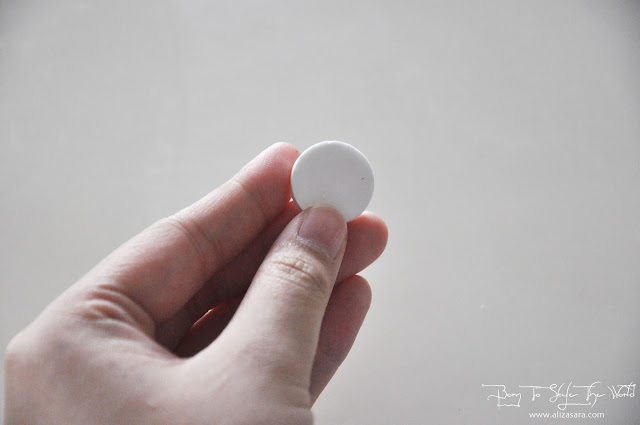 Texture is white in colour, and its also very milky! 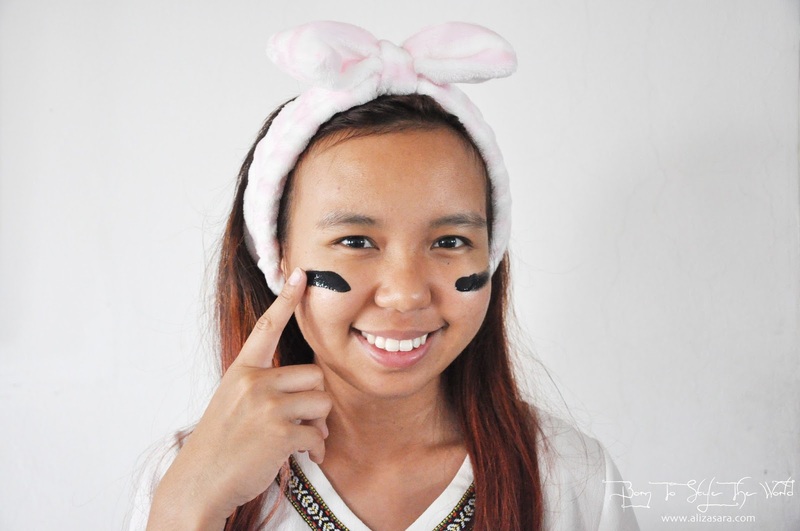 Gently spread evenly over skin. If you need extra care, white not use the SEKKISEI Clear Whitening Mask as a special care regime? The SEKKISEI Clear Whitening Mask comes in a tube and the purpose is to remove dullness and dead skin cells white brightening and hydrating the skin at the same time. After 15 minutes, remove the mask from bottom to top. Last but not least would be the Bihadagoyomi mask, another option to add into your special care regime, which is actually a tablet mask that delivers maximum benefits of lotion into skin. Yes, you guessed it! 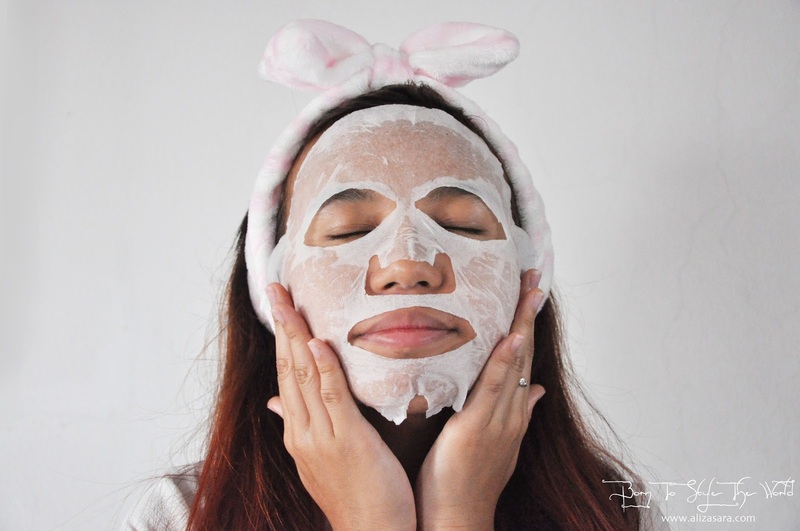 If you love the SEKKISEI Lotion, why not pamper you face with a Bihadagoyomi mask for better absorption of the lotion? Hehe. The Bihadagoyomi mask claims to offer 10x higher moisture that instantly brightens and rejuvenates skin. So there you have it! The SEKKISEI special edition trial kit is perfet for first-time users who would want to feel and see the SEKKISEI difference for themselves. The trial kit is currently priced at RM99, GST included and it includes the following items that i mentioned in this post. 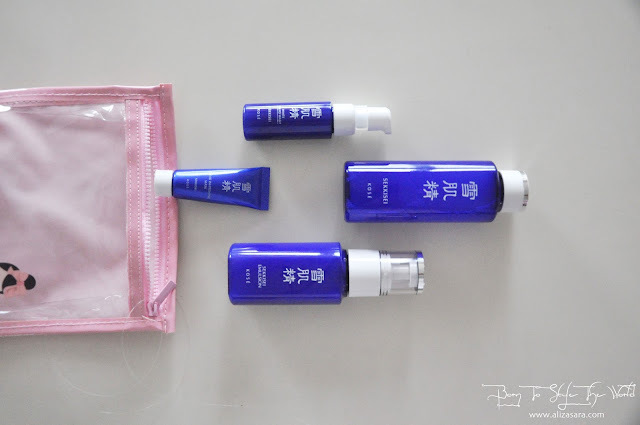 Or if youre already a KOSÉ SEKKISEI fan, you can always purchase this as your travel kit too! If youre already a SEKKISEI fan, you can also get your hands on their one-of-a-kind SEKKISEI Sakura edition of the SEKKISEI Lotion Sakura Design 500ml at only RM331.70. Hehe. While stock last, so hurry if you want one today! 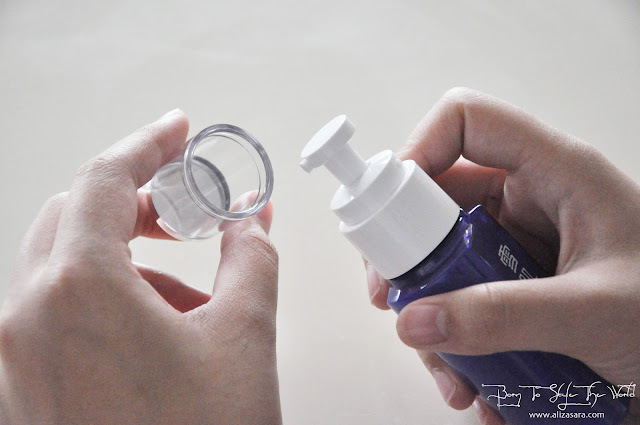 Thank you for reading my humble review on the KOSÉ SEKKISEI Trial Kit, for more information about SEKKISE and its new special edition trial kit, follow KOSÉ Malaysia on Facebook or visit KOSÉ Malaysia's website. Hello there! In today's post, I'll be talking about 3 products from 3Bskin, Pamper Yourself Toner, Fruit Cocktail Basket Enzyme Scrub and One Drop Triple Effects Serum. If this is your first time hearing about 3Bskin, the B's in 3Bskin stands for bouncier, brighter, baby skin! 3B skin offers premium yet affordable price skincare which is made from high quality and with only the finest ingredients tailored for Asian skin. 3Bskin was thoughtful enough to provide me with these 3 products for me to review, and since its a Malaysian brand, I'm all in to support the local business industry! I think we all hate it when our skin looks tired and exhausted with uneven skin tone. 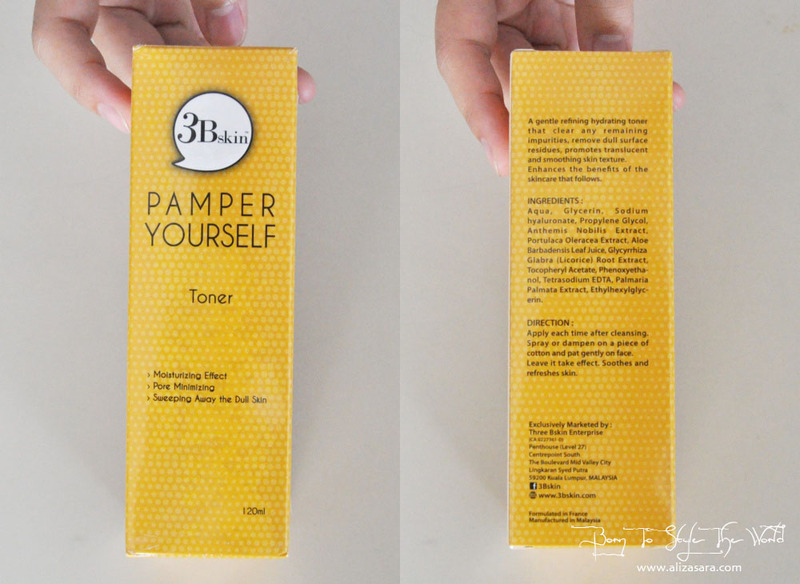 So let's find out what makes 3Bskin different! After cleansing, Pamper Yourself Toner is a great skincare to be added to your daily skin routine. It's a gentle refining hydrating toner that will clear impurities, remove residues for an achievable smoother skin texture. Each purchase of this comes in a funky yellow polka dot box which i find it very retro. The idea of the product being called pamper yourself sounds very calming for some reason. After cleansing, we would usually pamper our skin with skin routines, get it? 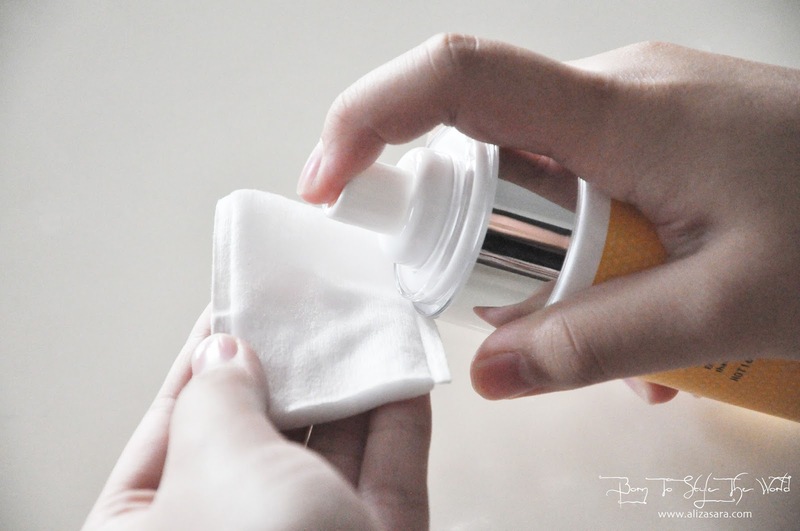 I love how this product comes in a spray bottle (I think it's called a spray bottle, lol) where you can control the amount of toner you want to use on a cotton pad. Convenient, and hygienic too! 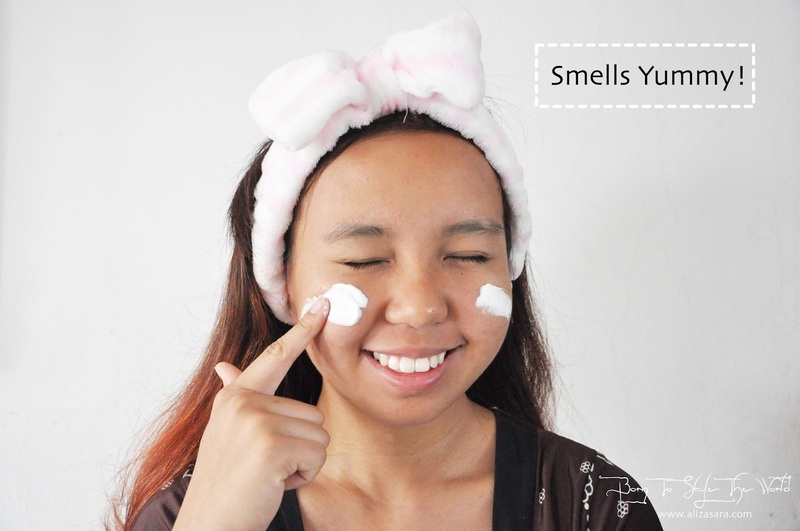 To use, apply each time after cleansing and spray a sufficient amount on a cotton pad and pat gently on face. You will then feel that your skin is refreshed by the time you even know it. 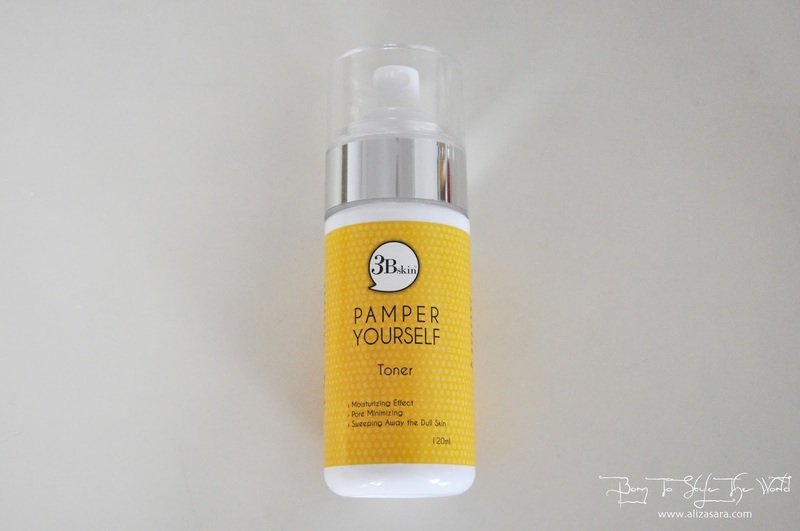 Like any other toner, the purpose is pretty much the same, nothing too spectacular, but I love the colours, packaging and functionality. 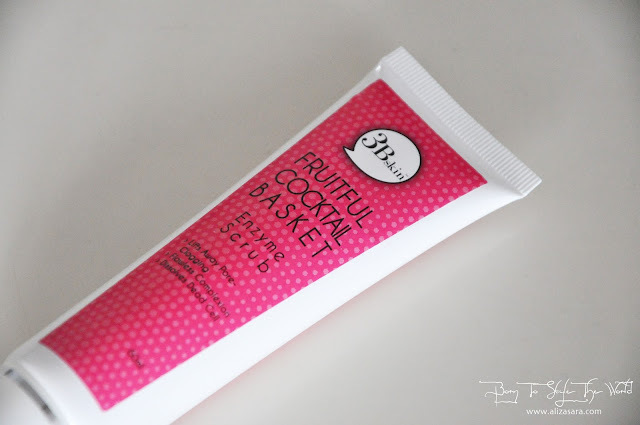 Next would be the Fruit Cocktail Basket Enzyme Scrub. I love how the packaging looks pretty in pink, with polka dots. 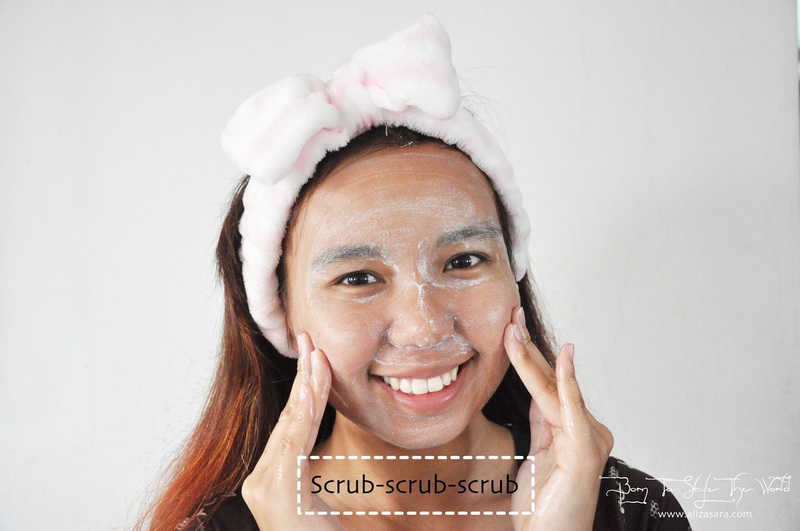 It claims to contain gentle purifying granules which help exfoliate skin and effectively lifts away pore-clogging impurities, dead skin cells and oil, to make it possible to achieve smooth, soft healthy looking skin. 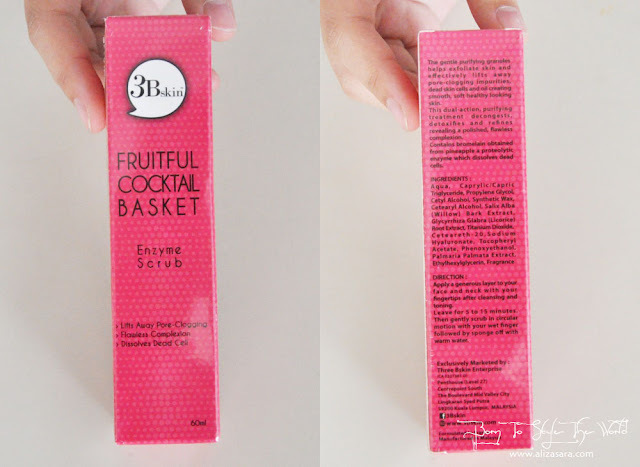 As a first impression, I was wondering why it's called fruit cocktail basket. The name really does stand out while making me wish I had a fruit cocktail basket at home. hehe. But I guess this works too, because it smells unbelievably like fruit cocktail! 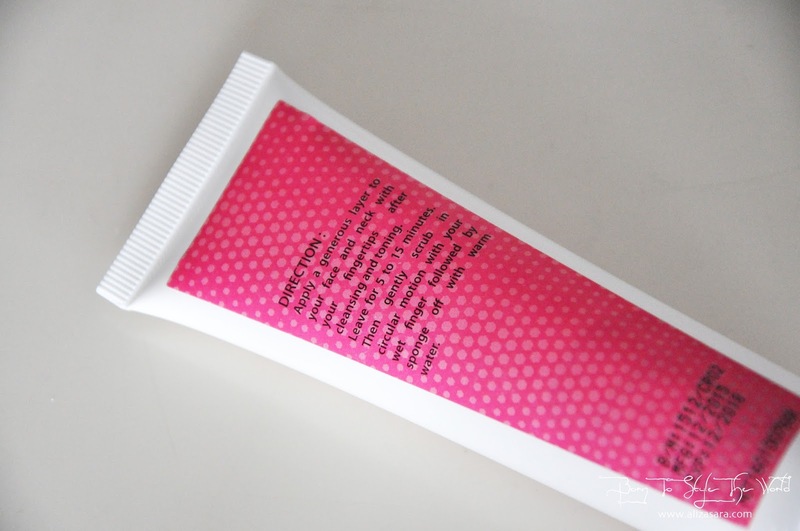 The product comes in a form of a tube, containing 60ml in content and with directions available at the back as instructions on how to use. 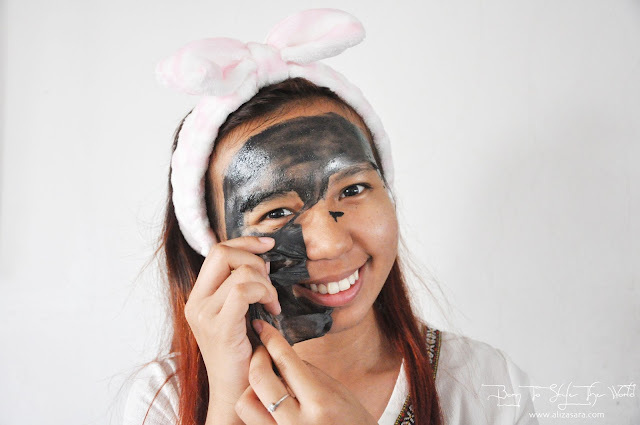 To use, apply a generous layer onto face after cleansing and toning. Leave it on for about 5 to 10 minutes, then gently scrub in circular motion with wet fingertips. 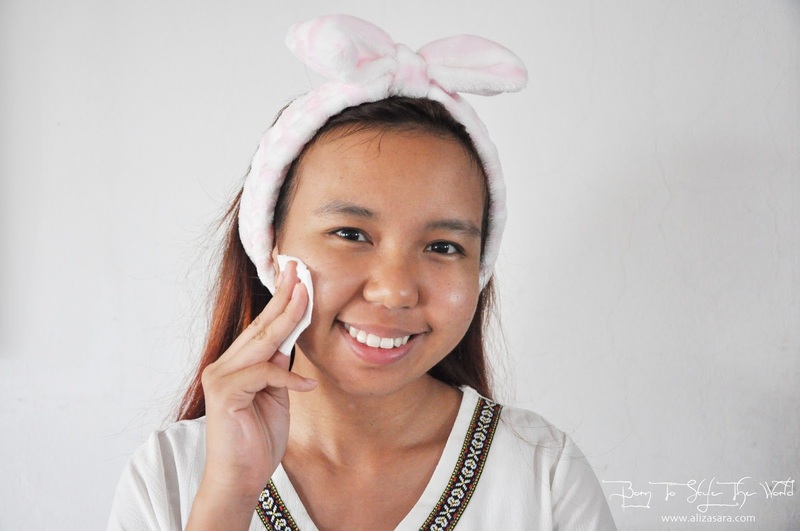 Once satisfied, it is advisable to wash your face with warm water using a facial sponge for best results. 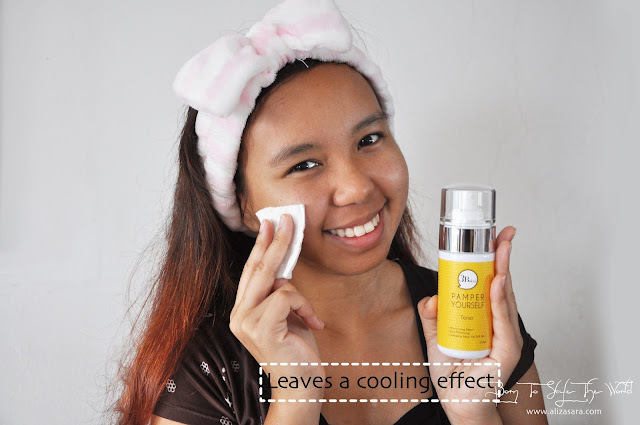 I love how I can feel that my skin detoxifies and refines which in results give me a smoothens my complexion. Last but not least, would be the One Drop Triple Effects Serum. 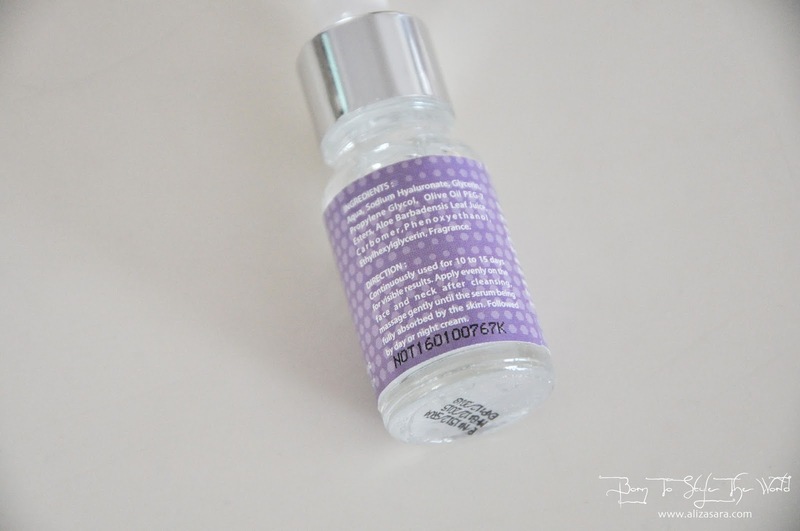 This serum hydrates and claims to also resolve acne. 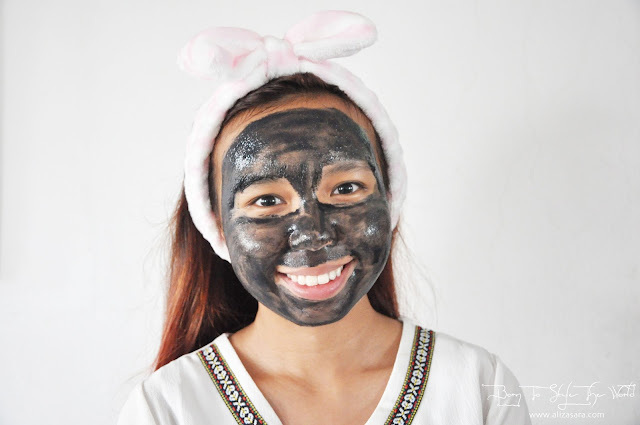 It also moisturises skin to reduce the formation of inflammations caused by acne and blemishes. 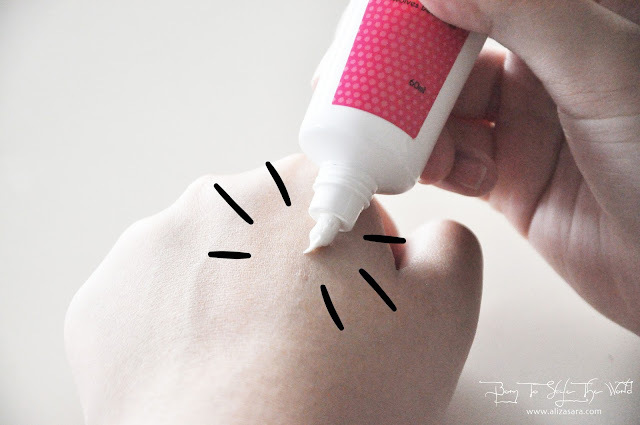 Since my skin has slight acne, I was really excited to try this out! 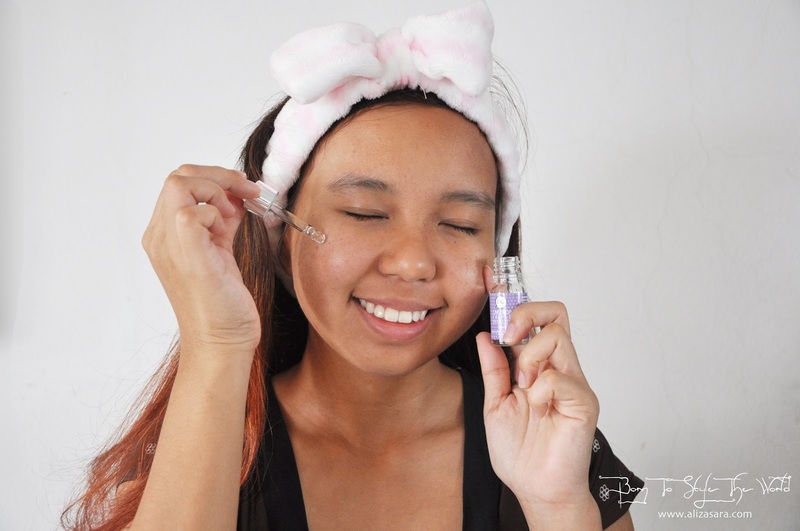 I love serums that comes with a dropper and which makes it's easy to control on the application! 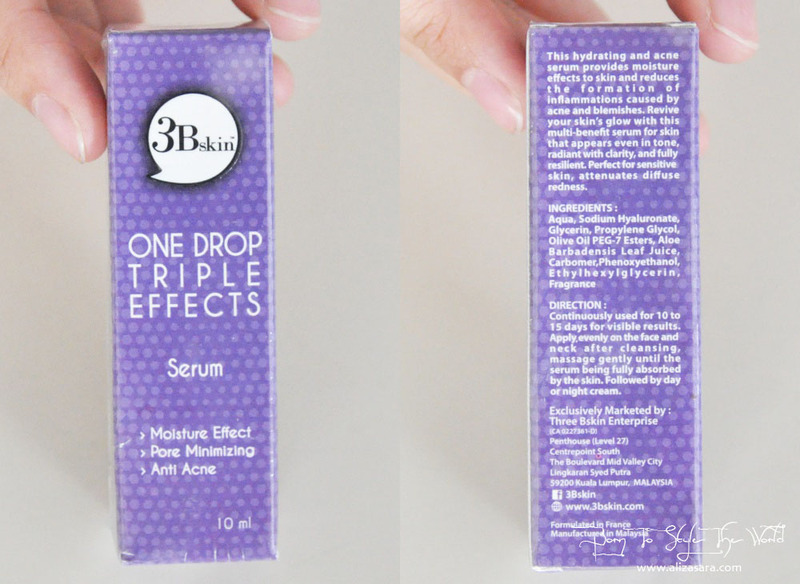 To use this serum, for instant results, its best to continuously use this for 10 to 15 days. 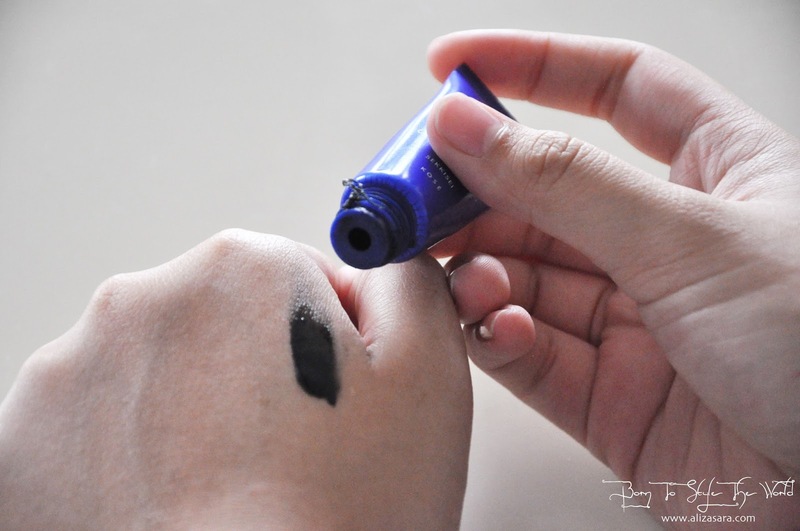 The texture looks like transparent liquid but just slightly sticky when applied. 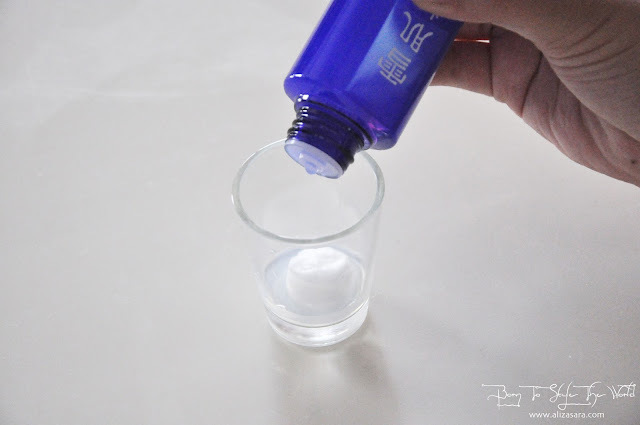 But once the serum has been absorbed by the skin, it doesn't leave any residue. 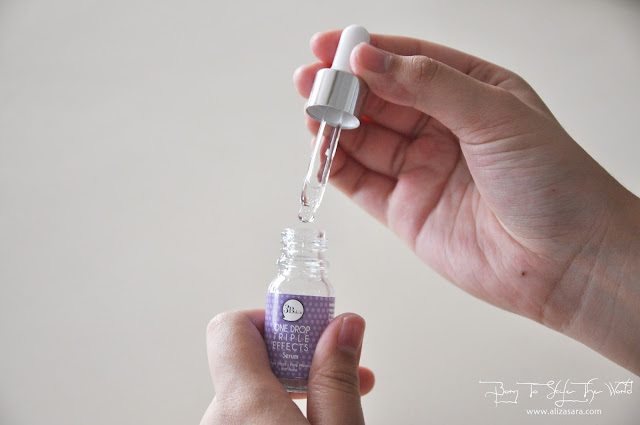 Upon application, I decided to directly apply the serum to the 5 point of the face with the dropper, then gently gave my face a massage until the serum was fully absorbed by the skin. It is optional if you would want to apply day cream or night cream after applying the serum. It's suppose to make my skin glow after continuous use, but I'm only on day 5 and as a result, I do see my acne reducing, but not exactly noticing the idea that my skin is glowing. 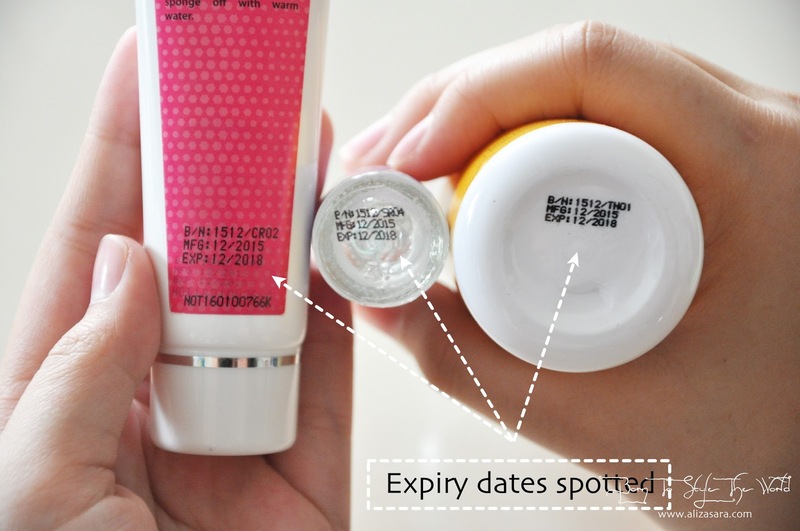 So I guess the glowing skin takes time to process, with longer continuous use. 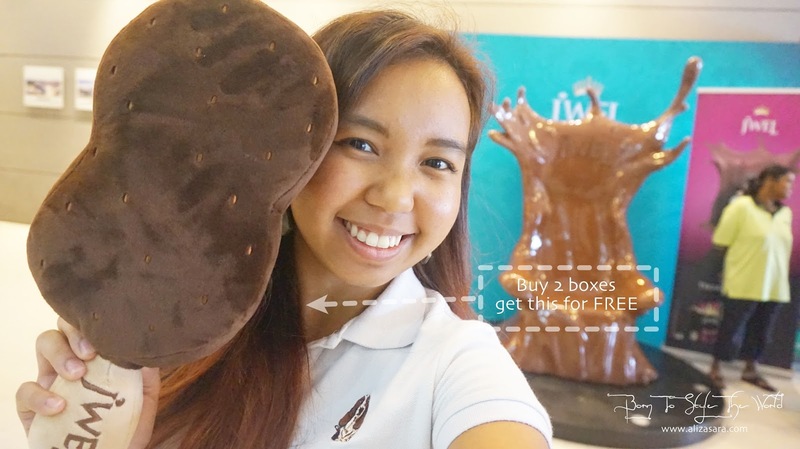 Hello readers, if you're here looking for ice-cream, well you have come to the right post when it will lead you to get yourself a complimentary ice-cream! 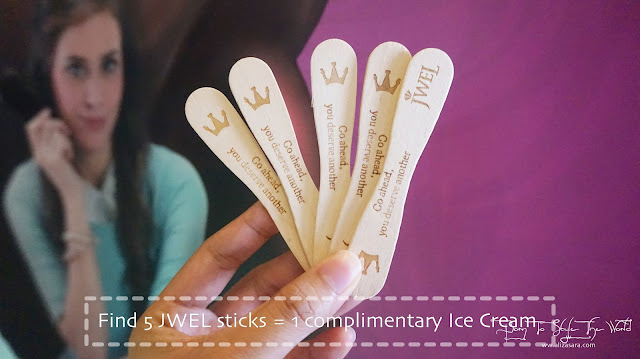 F&N Creameries Malaysia has recently launched JWEL, Indulge in treasured treats. 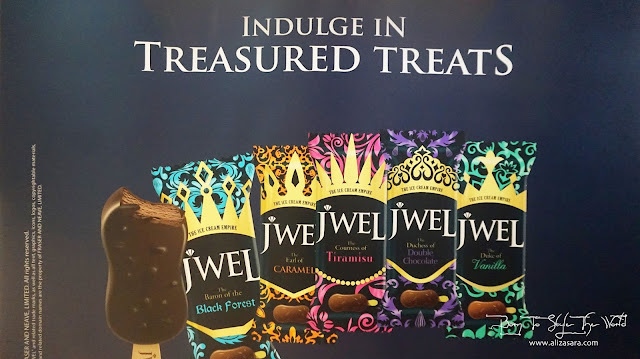 And to celebrate the launch of the JWEL, the indulge in treasured treats, they have decided to have roadshows giving a chance to passerby's to get a taste of the indulge in treasured treats. There will be having the roadshow at 8 different locations, and this was apparently one of the roadshows that I managed to attend. It's no doubt that ice cream would attract the office lunch crowd because it's always nicer to have a dessert after a heavy meal. Hehe. There are THREE things to expect at the roadshow, which I will further elaborate in this blog post. 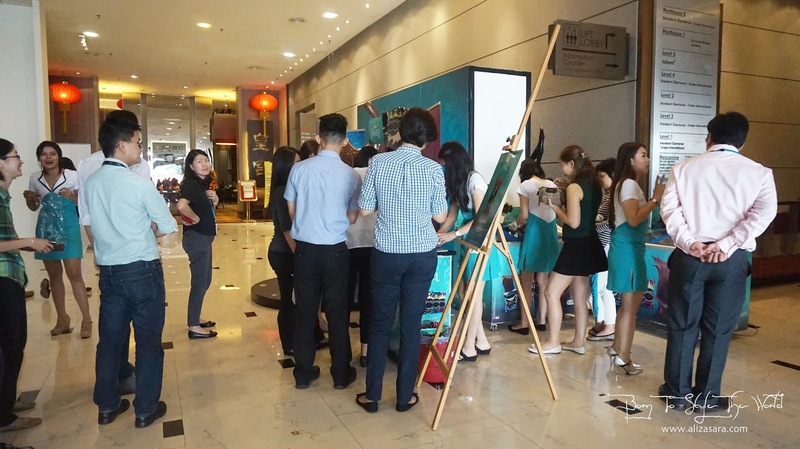 First up, a roadshow is never complete without freebies right? 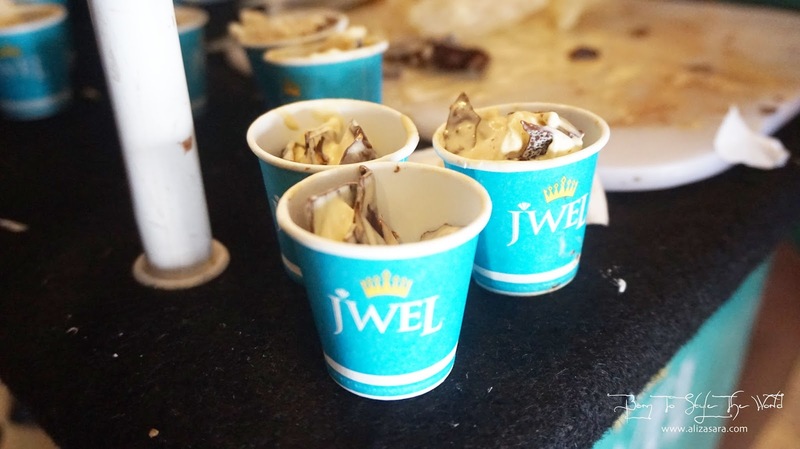 So of course, for those who has not heard about JWEL, they will be giving out samples for everyone to try. 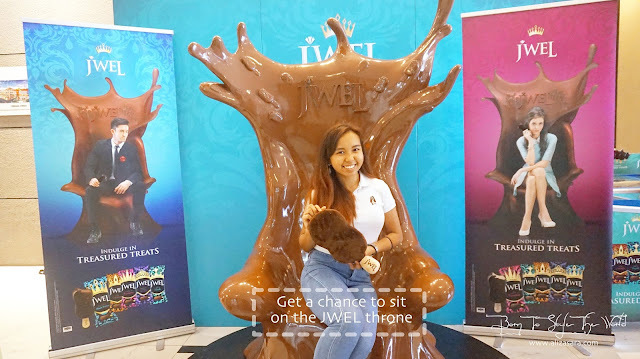 And since the ice cream is practically considered royalty among other desserts, you will also be able to get a chance to sit on the JWEL throne and take amazing photos to update your social media. Find 5 to get 1 Ice Cream as a complimentary gift! And if you fell in love with the mouthwatering delicious premium ice cream, but not willing to spend, you can always join their activity during the roadshow. 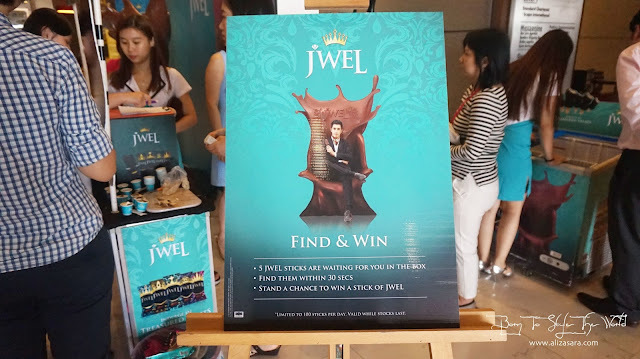 At the roadshow, they have this 'Find and Win' where all you need to do is find 5 JWEL sticks in a box within less than 30 seconds. It wasn't at all hard, but it's fun to get your adrenaline rushing for ice-cream! So why not?! But if you didn't manage to win yourself a free ice-cream, they have more to offer just so that you won't be so down about it. Hehe. 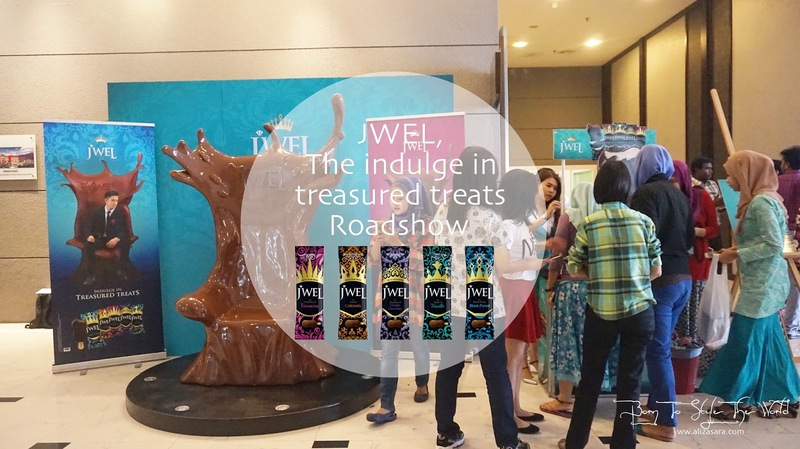 You will be able to purchase a box of JWEL, which would only be available at the roadshow listed below. 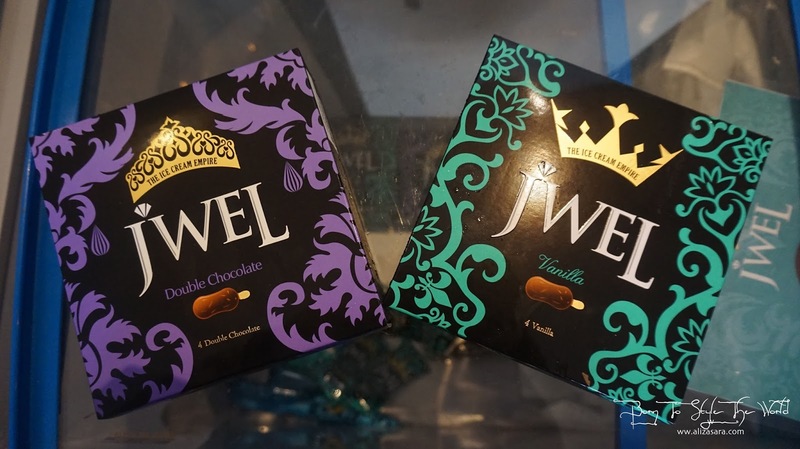 And if you love gifts, for every 2 boxes purchased, you entitled to get a COMPLIMENTARY plush JWEL Ice-Cream to bring back home! Or if you would just want a light dessert to get you pumped and ready to go back to work, you can always purchase an individual ice cream too! 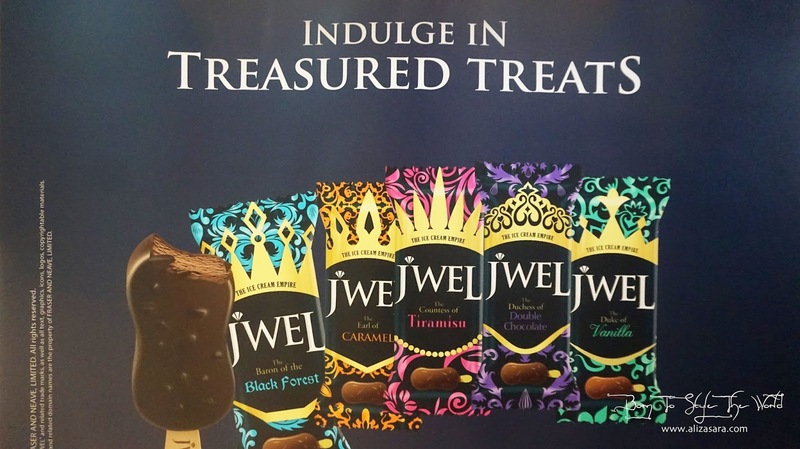 5 amazing flavors to choose from! Be sure to keep yourself updated with JWEL by following their Official Facebook Page and Instagram to keep track with their promotions! Mentholatum Launches BOTANICS at Guardian!